An Arts & Culture podcast featuring interviews with a plethora of intriguing writers, wordsmiths, poets, artists, musicians, filmmakers and unhinged eccentrics. 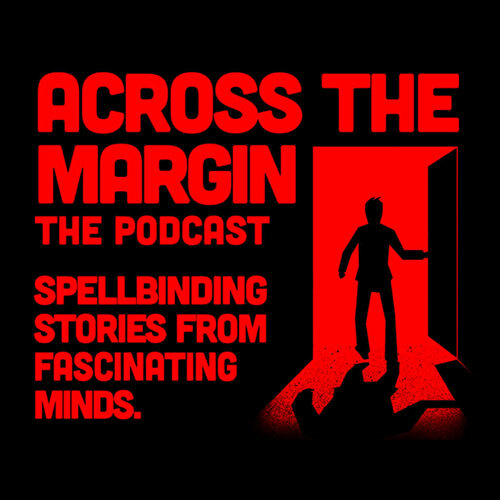 Beyond the Margin is a podcast that guides you deeper into the stories told at the online Arts & Cultural magazine, Across the Margin. Join in as host Michael Shields guides listeners on a storytelling journey, one where you are bound to meet a plethora of intriguing writers, wordsmiths, poets, artists, musicians, filmmakers and unhinged eccentrics illustrating the notion that there are captivating stories to be found everywhere.